Randy Houser, a rising star in country music, headlines the inaugural Mile High Music Fest on Sunday, September 8th, at Beech Mountain Resort. Houser is one of three acts performing at the first-year festival, which will transform the slopes of the ski resort into a natural amphitheater capable of seating several thousand people. Organizers expect a big turnout because Houser is assured of rolling into Beech Mountain next month with one of the top singles and top albums on the Billboard country music charts. His current hit, "Runnin' Outta Moonlight," is No. 3 on the latest country singles chart and received the most airplay last week of any country single in the U.S. It is the second Top-10 hit on the album, How Country Feels, which has been on the charts for 27 weeks and peaked at No. 3. Houser, a Nashville resident and Mississippi native, is no stranger to the top of the charts. His 2008 debut album produced two Top-20 singles, while his second album, released in 2009, climbed all the way to No. 8 on the album charts. Joining Houser at the Mile High Music Fest are two high-energy bands well known to followers of Americana and bluegrass - Donna the Buffalo and Sons of Bluegrass. 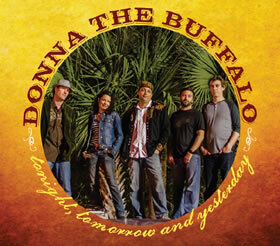 Donna the Buffalo is a five-person band fronted by Tara Nevins. 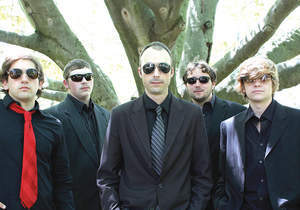 The band has been at it since 1989, providing their followers - nicknamed The Herd - with feel-good, groove-oriented music all up and down the East Coast. The New York band features a soulful and electric Americana sound infused with elements of zydeco, rock, folk, reggae and country. Sons of Bluegrass, heralded as one of the best up-and-coming bluegrass groups in the country, is comprised entirely of majors from the four-year bluegrass music program at East Tennessee State University in Johnson City, Tenn., just over the mountain from Beech. 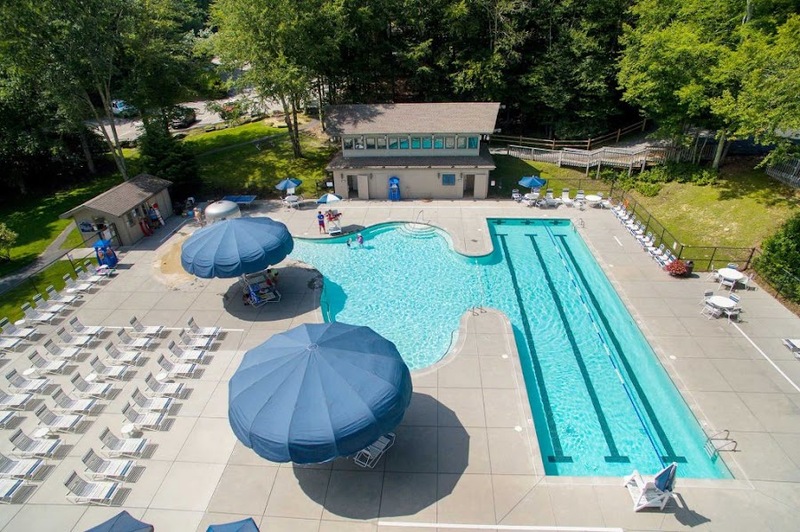 Tickets for the Mile High Music Fest, presented by the Beech Mountain Chamber of Commerce, are $30 in advance and $35 at the gate and available at www.ticketsoeasy.com. Note that times for the shows are 5pm for Sons of Bluegrass, 7pm for Donna the Buffalo and 9pm for Randy Houser. Gates will open an hour or so prior to the first show.